Johns Hopkins Respiratory and Home Medical Equipment wants you to be able to use your PAP machine effectively and comfortably every night so you can manage the symptoms of sleep apnea. With these accessories, you can add comfort to your PAP therapy to encourage you to continue the progress that will help you get more rest each night. 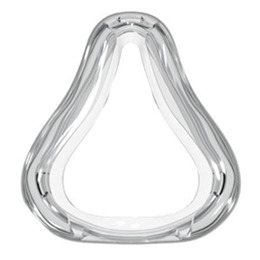 Use your AirFit N10 Nasal mask more effectively and comfortable with this nasal mask cushion. Improve your mask's seal while also reducing the risk for skin irritation. Keep your PAP device and mask clean by using these wipes every day. 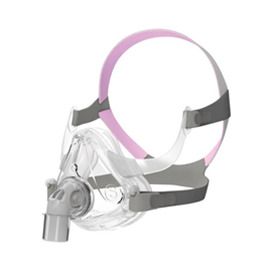 Find comfort when wearing your Mirage Activa LT mask. Protect your facial skin from irritation with mask liners that you can wear every night.